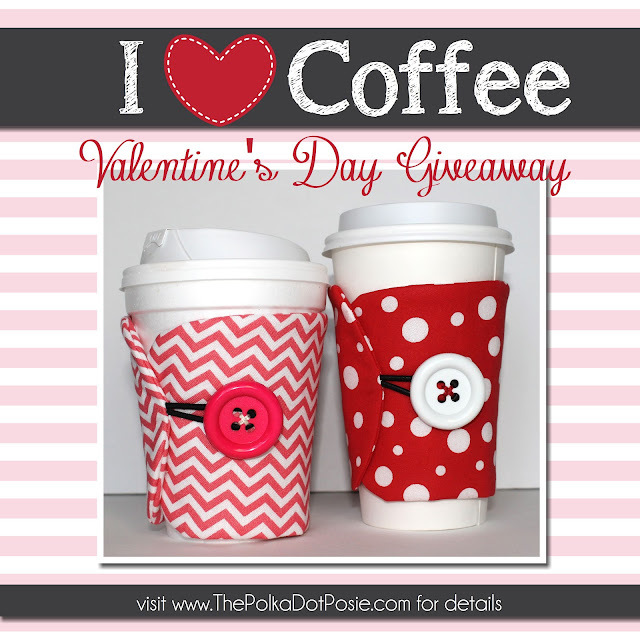 The Polka Dot Posie: I Heart Coffee Valentine's Day Giveaway!! There are few things in life that my mom and I love more than a good cup of coffee. So because it's Valentine's Day and we heart coffee as much as we heart all of you...we are giving away a coffee cozy to TWO lucky winners!!!! You have up to 5 chances to win one of these two adorable cozies! Both winners will be selected Friday morning!! Good luck everyone and Happy Valentine's Day!! These are so cute! Thanks for the giveaway!! I love coffee...and I love Valentine's Day!! These are so cute! What a fun giveaway! 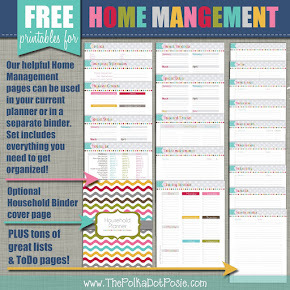 Totally want these - considering the amount of coffee I drink per day, they would get great use! Okay, okay and maybe a certain Prince Charming treating me to a nice dinner! So very cute! 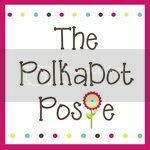 Pink and polka dots-yea! Super cute way to have coffee and polka dots all in one! The business won't actually have to think about high of the actual minor cartier replica within generating the actual totes any longer since they will not be those who're generating the actual totes. These folks obtain all of them within bulks and they also ask them to in a reduced cost. Purchasing at wholesale prices totes tend to be definitely an excellent income-generating hublot replica sale. Reusable totes tend to be warm nowadays. You have observed all of them at the nearby supermarket, from Wal-Mart, and perhaps at the preferred division shop. Because increasingly more companies make an effort to decrease waste materials as well as market durability, clients tend to be leaping rolex replica the overall game too, preserving totes using their preferred shops to make use of over and over, particularly if the actual totes supplied tend to be well-made as well as trendy. The actual pattern has had maintain amongst just about all courses associated with consumers, as well as companies are starting to recognize the actual advertising possible that may be drawn on if you take rolex replica sale from the inclination of the clients in order to recycle shop totes. The actual Development associated with Buying Totes. Previously, buying totes happen to be seen through the majority of companies like a non-recoverable expense-a required product which offered little if any advantage towards the cartier replica. Nowadays, nevertheless, shops possess started to add buying totes to their online marketing strategy.